 If you would like to know more about the siding options we offer or schedule a no-obligation appointment for a free estimate, don’t hesitate to Contact us! 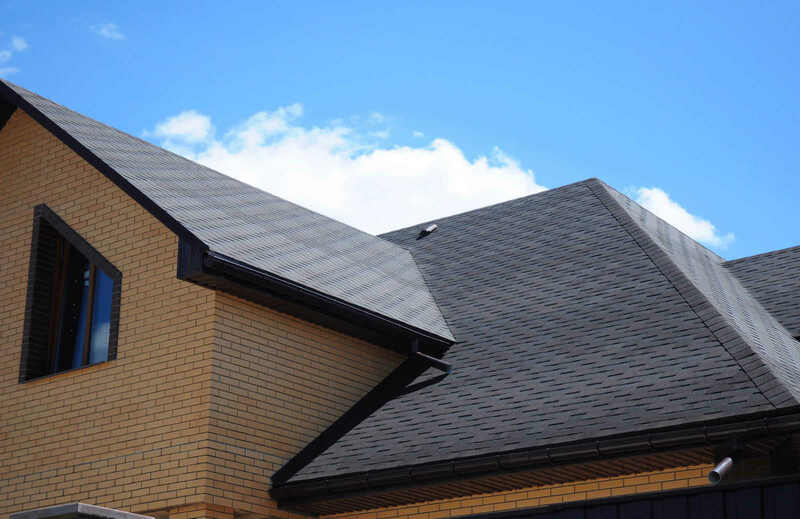 Here at Wendell Siding, we bring the same dedication to quality to our roofing projects as we have our siding and other exterior home improvements since the early 1980s. We work with the top name brands of windows to be able to provide you with the options you need for window replacement, whether you are looking for added beauty for your home, more energy-efficiency, ease of maintenance and cleaning, or a combination of benefits.  Schedule an appointment with one of our project consultants. Our consultant will come to your house and discuss the issues you would like to address with your home. He will take as long as you need to find a solution that works best for you and your home. Once the proposal is agreed upon and signed, we will put the materials needed for your project on order. When the materials arrive we will set up a time that is convenient for you to install the products and complete the project. From top to bottom – new siding to new roofing – you can count on us for excellence backed by a lifetime labor warranty. You would find it challenging to locate a company in the Raleigh, North Carolina area that specializes in siding replacement and other exterior home improvements and provides the exemplary service we do at Wendell Siding. 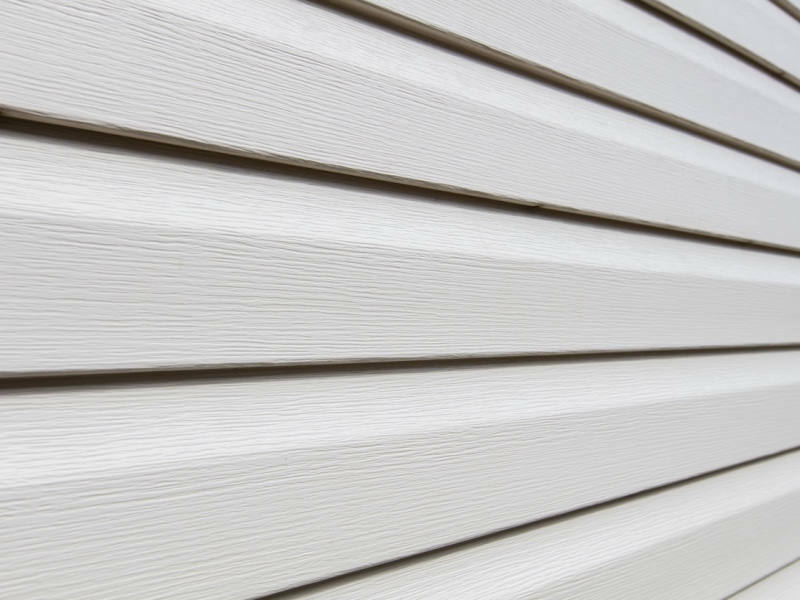 Although our name might confuse you into thinking we only handle siding, don’t be fooled. 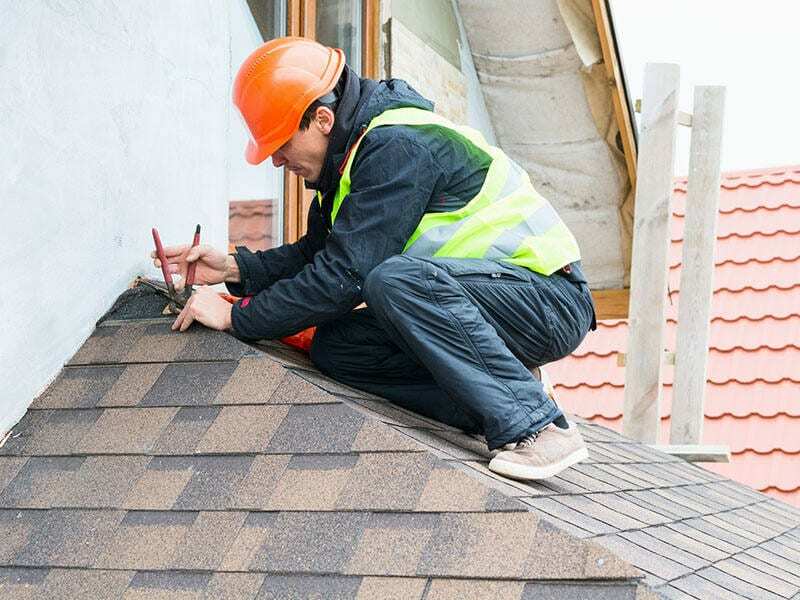 We provide exceptional roofing replacement services, gutter replacement, porch railing and columns, soffit & facia work, and replacement windows, as well. In short, we can transform the exterior of your home to add value and keep the interior safe from all types of weather. New siding, for example, can provide not only beauty, but also many years of protection. 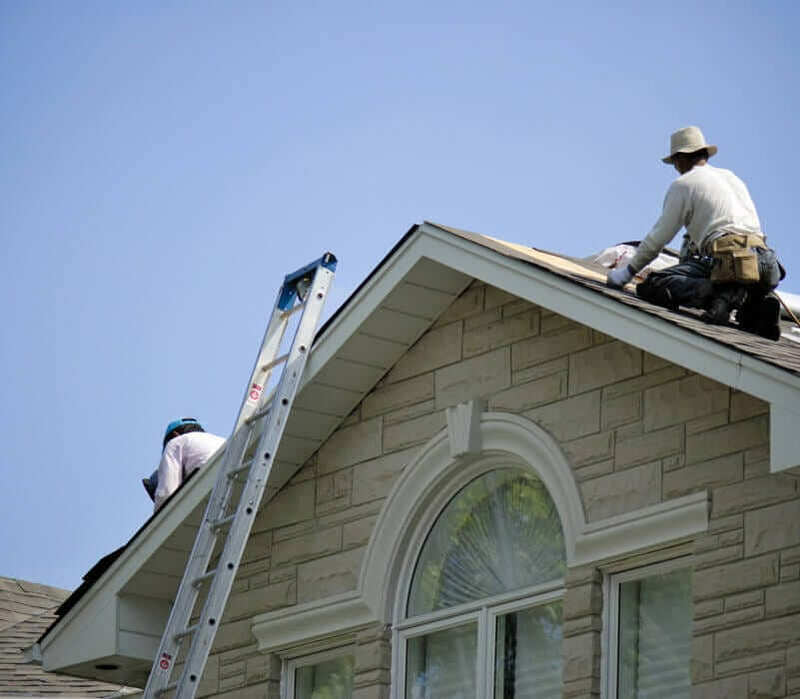 We have been serving the Raleigh area since 1984 and owe our longevity to our dedication to exceeding our customers’ expectations for new roofing and a host of other exterior improvements. Our expert staff is highly trained in how to provide you with the best possible experience throughout your project, regardless of the size and budget involved. We guarantee 100% satisfaction and back that with a lifetime labor warranty – another thing that sets us apart from other home improvement contractors.  We understand that when you love where you live, moving is out of the question, and renovating is the best option for keeping your home in top condition so you can enjoy it for many years to come. Our family-owned company will treat your home as if it were our own because we really love seeing a finished project that makes us proud of what we do. 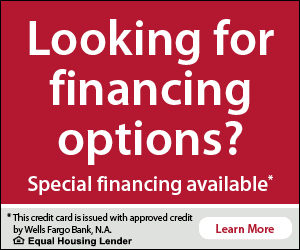 Let us tell you about the great siding options we offer that can transform your home. 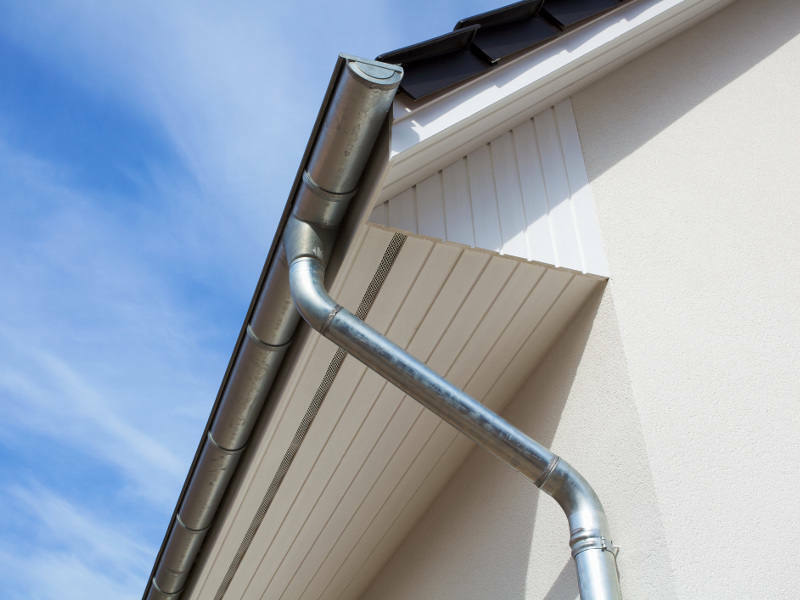 Beautify your home with new seamless gutters that perform as great as they look. We do more than just siding! 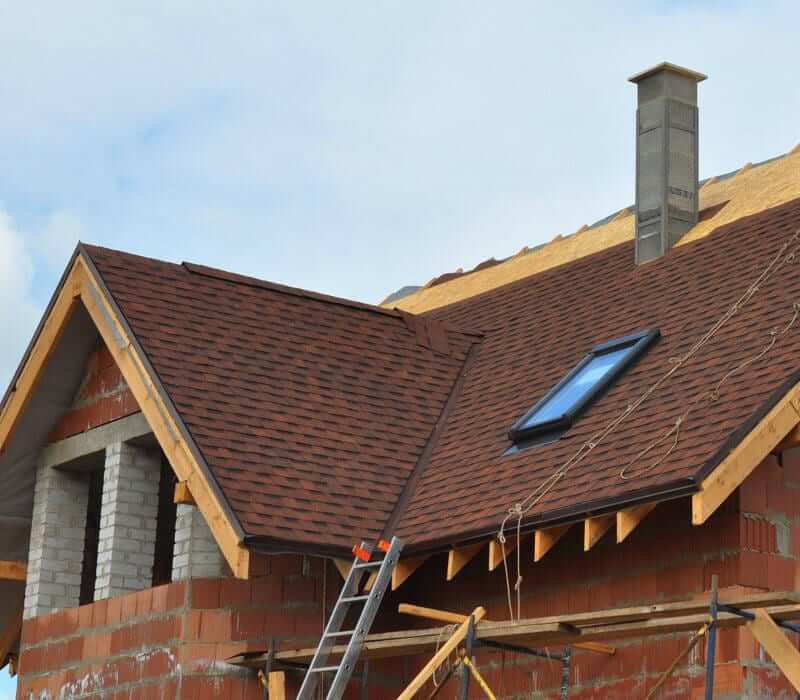 Whether you are looking for one or two of the home improvements we do, such as roofing or siding, or want to completely transform your home with the perfect marriage of aesthetics and functionality, we are confident you can’t do better than putting it into the hands of our experienced and dedicated team. Contact us today to schedule an appointment with one of our project consultants, and you’ll have a written, detailed proposal for the project within 48 hours of the appointment.